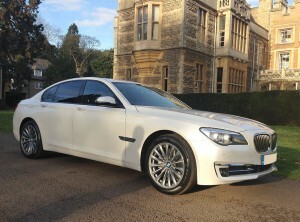 Prestige & Classic Wedding Cars have an exclusive fleet of modern and classic wedding cars for weddings in Stamford and the surrounding areas. 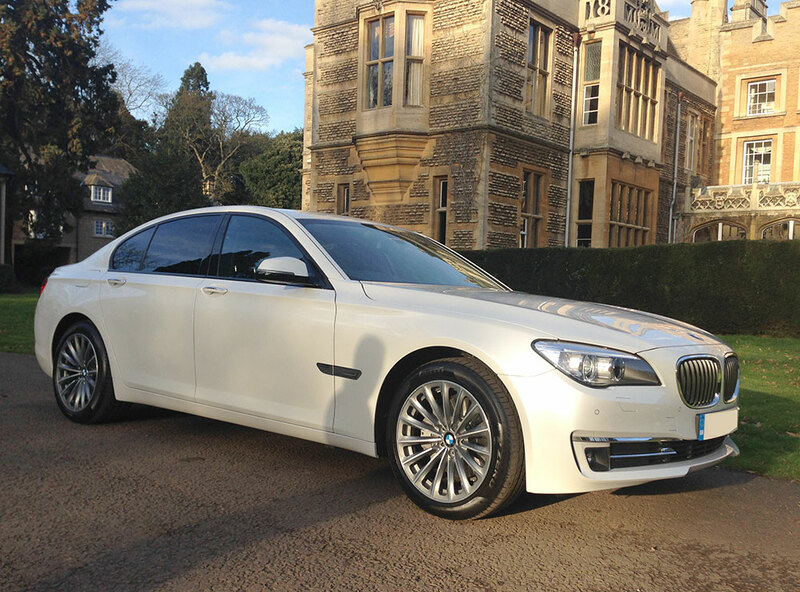 We can provide you with just the right chauffeur driven vehicle to suit your requirements. All of our immaculate fleet of wedding cars are available to hire throughout Lincolnshire such as; Market Deeping, Bourne, Uppingham, Oakham, Spalding and Oundle. Other than weddings, we also cater to parties, proms, and other special events. We have a stunning array of classy cars and limos at our disposal are available at competitive prices with a chauffeur courtesy of Prestige & Classic. We boast an extensive fleet of luxury cars, everything from stretchy party limos, classic Bentleys and Rolls Royce’s, and modern and upscale BMW’s, Chryslers and Mercedes cars. However, if you’re looking to go the more traditional route our horse and carriages are perfect for those wanting a magical fairytale wedding. We always take every step necessary to diligently maintain our vehicles, so that when you choose us to hire a wedding car with us, you’ll receive an immaculate car guaranteed to turn heads on your special day. If you’re still unsure why not book a viewing? You can see our entire fleet of cars at our showroom in Peterborough where you’ll be able to peruse the vehicles at your own leisure with no obligation to book. If your location is not listed above please ask us for a quote. Get in touch today by telephone on 01733 348122, email enquire@prestigeandclassicweddingcars.co.uk or use the online booking form located here.